Alto, India’s favorite car from Maruti Suzuki has scaled the unique feat of 35 lakh sales in cumulative wholesales. Brand Alto has been the best-selling car in India for 14 consecutive years. Brand Alto has been the preferred choice for first time family car buyers due to its modern design, affordability and high fuel efficiency. Maruti Suzuki has consistently introduced new design as well technology upgrades in the Alto for aspirational customers. 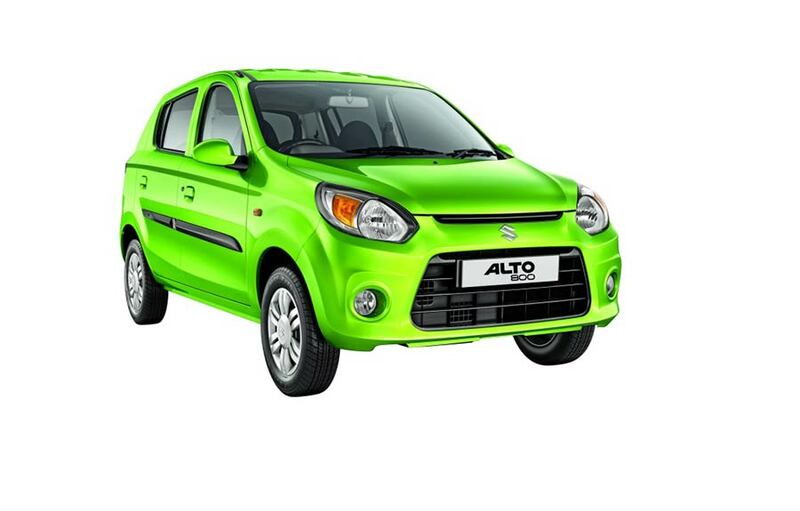 Brand Alto is pioneer in democratizing premium features such as power steering, front power windows, integrated stereo, internally adjustable ORVMs (outside rear view mirror), trendy headlamps and sporty bumper grille. It has a strong portfolio with two engine options on offer – 800 cc and K10 – along with a CNG fuel variant. In 2014, Maruti Suzuki introduced its innovative two-pedal technology (Auto Gear Shift) transmission in the Alto K10. AGS makes driving comfortable in heavy city traffic conditions, without compromising on fuel efficiency. Today, about 18 per cent of Alto K10 sales come from the AGS variants. Brand Alto continues to remain fresh, relevant and as exciting as it was in 2000. Since 2006, every two years, Alto is adding 5 lakh new happy customers. In 2008, we clocked 10 lakh units. In 2010, it touched 15 lakh units and today in 2018, we have crossed 35 lakhs of cumulative sales. Brand Alto has clocked a growth rate of 6 per cent in 2017-18. At the same time, it has garnered a market share of 33 per cent in 2017-18 in its segment. Customers, especially at the entry-level, see Alto as a win-win package of style and affordability. Nearly 44 per cent of Alto sales contribution comes from young customers less than 35 years of age. This contribution has grown by 4 per cent in the past three years. With Maruti Suzuki’s unmatched nationwide service network, guaranteed performance and lower maintenance cost, brand Alto is a natural choice of the customers across India. Maruti Suzuki offers driver airbag as an option from base variant onwards for Alto customers.